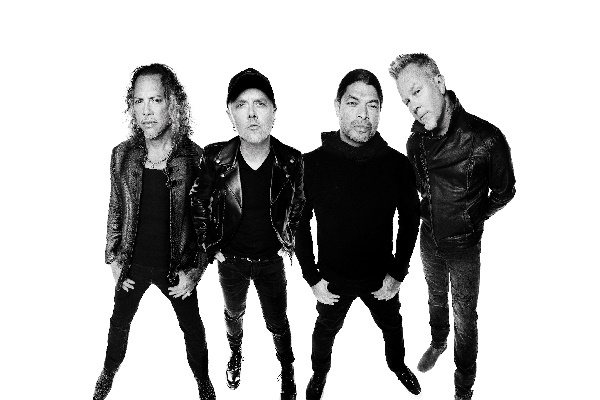 Metallica has been touring hard behind their Grammy-nominated 2016 album, “Hardwired…to Self-Destruct,” but they metal men are still thinking ahead to new music. In fact, bass player Robert Trujillo thinks new Metallica tunes will come sooner than expected. “This time around, I think we’ll be able to jump on it a lot quicker and jump in the studio and start working,” he continued. So, according to Trujillo, the next Metallica record should take less than a decade to conjure up, which is still a pretty wide margin. Trujillo says that even though he and his band mates have “vowed to get this one going sooner than later,” they don’t have a timeline set. “We’re gonna be still busy next year,” he added. In the meantime, you can hear a few Metallica classics, including “Orion” and “For Whom the Bell Tolls,” in the new Netflix movie Triple Frontier, starring Ben Affleck and Oscar Isaac. Lars Ulrich also contributed “thunderous drums” to the film’s score.